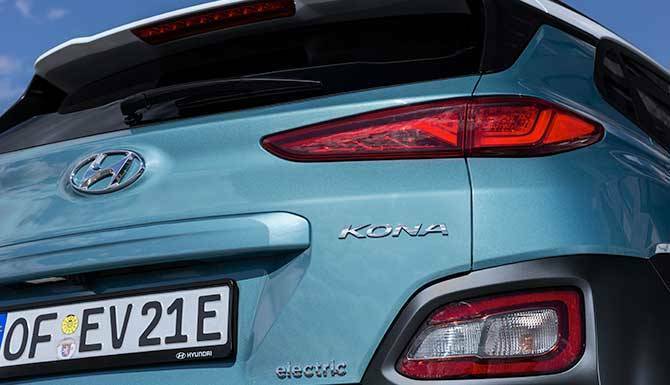 Coming soon is the all-new KONA Electric. 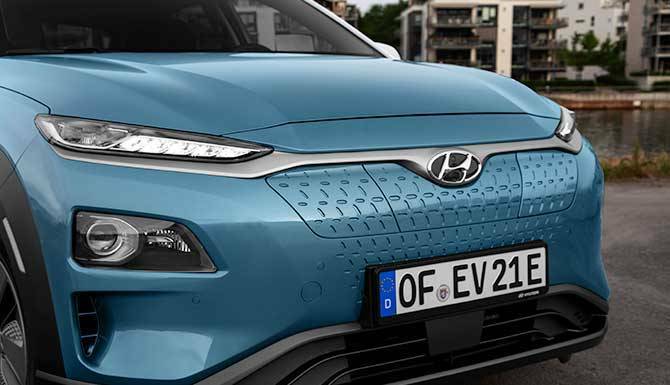 This fully-electric SUV combines impressive electric driving range and bold looks. 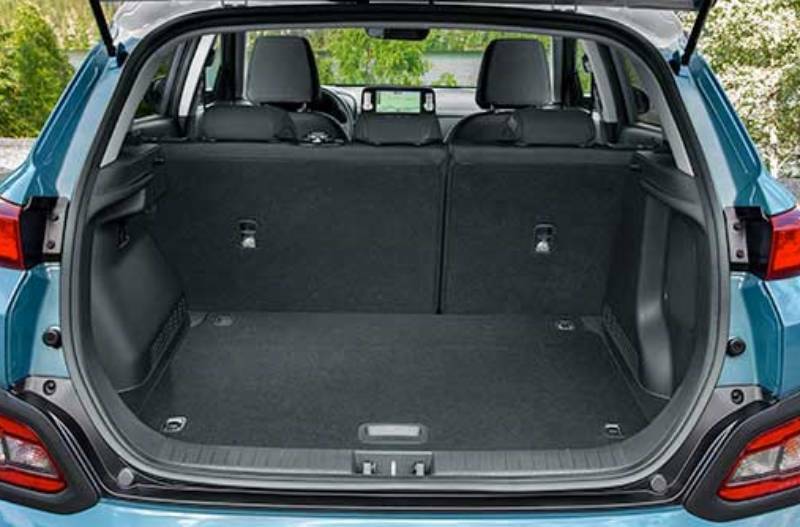 Both great characteristics associated with the KONA SUV. 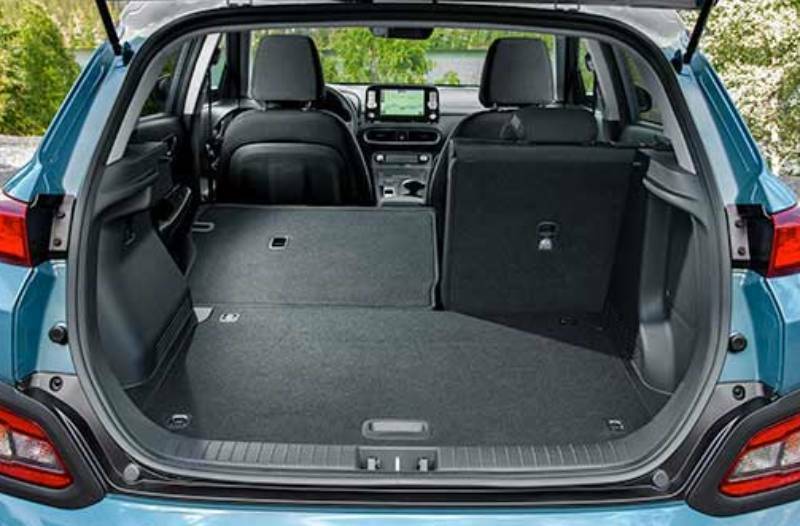 Driving the KONA EV is simple. 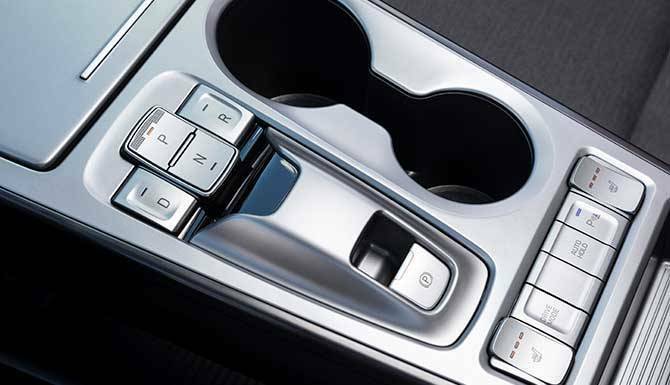 It has been specifically designed so that everything you need is at your fingertips. Easily change between forwarding, neutral reverse and park. Simply switch the buttons located in the centre console. 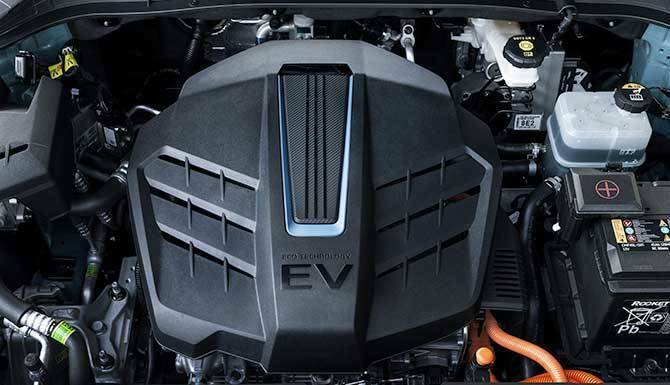 The KONA EV runs on a fully-electric powertrain. It offers slightly different driving technologies. One of the differences in the new 7” instrument cluster. This conveniently positioned display indicates an array of information to the driver. Including what drive mode has been selected. It also clearly monitoring and showing energy flow and battery level. This helps to clearly indicate to the driver how economic their driving is. As well as how their style may be influencing the driving range. 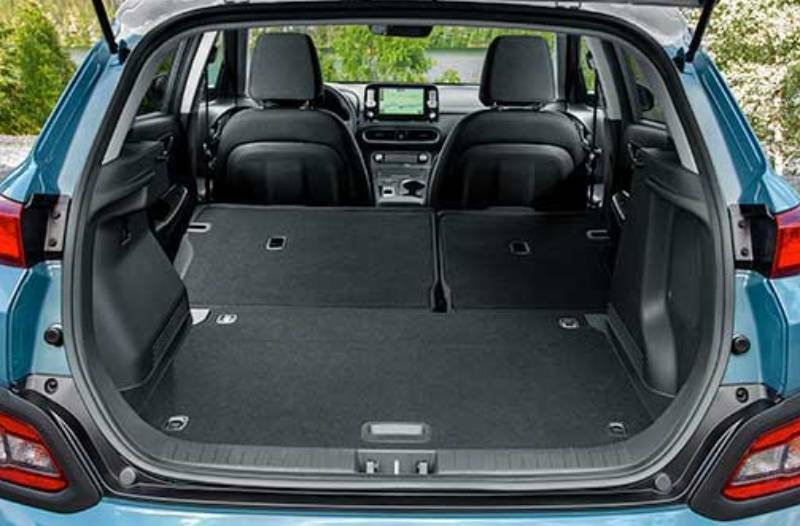 The KONA EV comes with the same outstanding cutting-edge driver assistance. 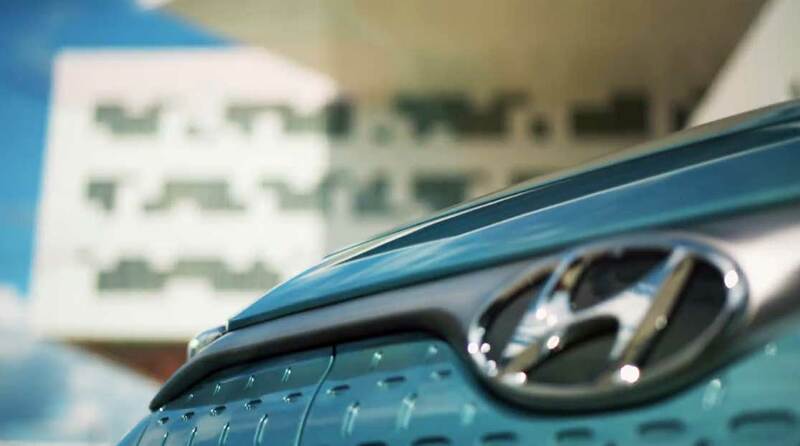 Hyundai SmartSense is built in to provide you with higher safety standards and peace of mind. It monitors your environment to protect you from potential hazards. 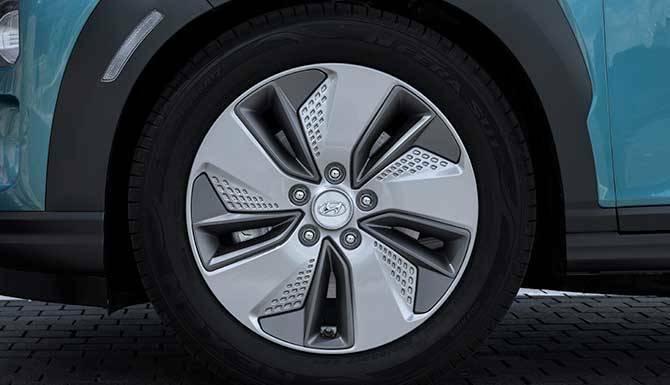 This includes blind spot detection and autonomous braking. 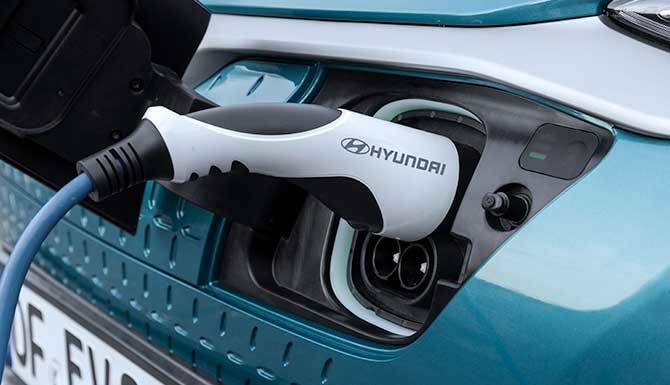 The KONA Electric features an all-electric power-train with some impressive stats!